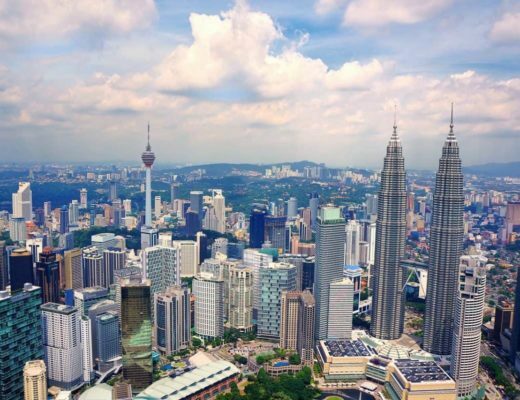 Malaysia is such a brilliant Asian country to visit. 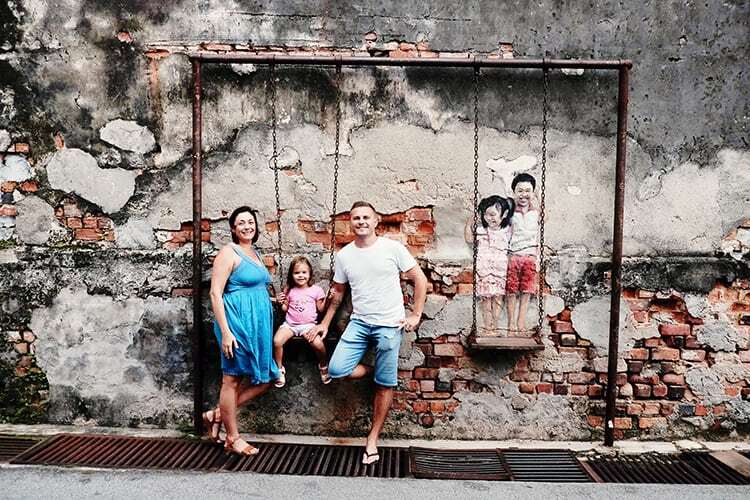 Malaysia is a great destination for either couples, friends or for families. 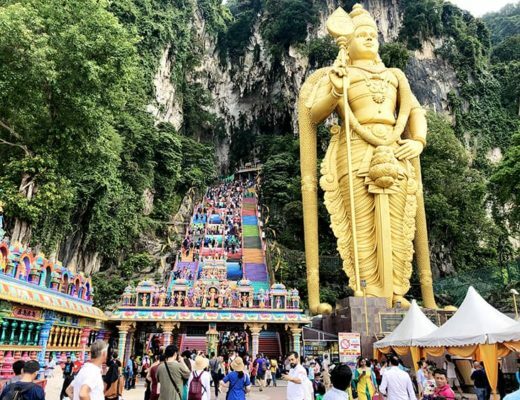 You can read all our best posts in this Malaysia travel blog section. 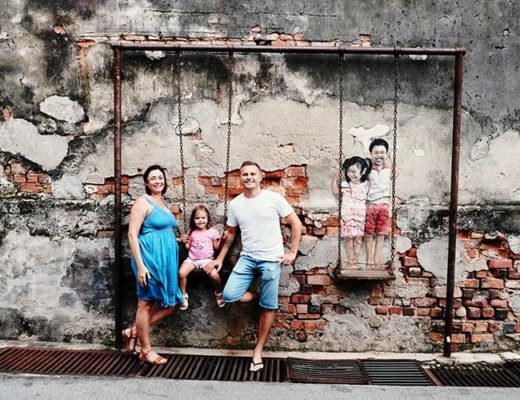 A Malaysia trip with kids is always a good idea! 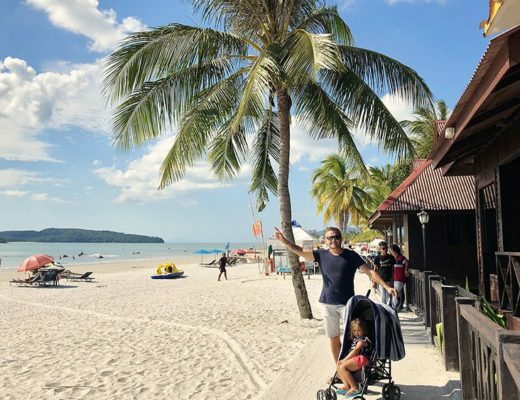 Many family travel bloggers rate Malaysia, together with Singapore, as the top countries to visit if you are travelling with younger kids. 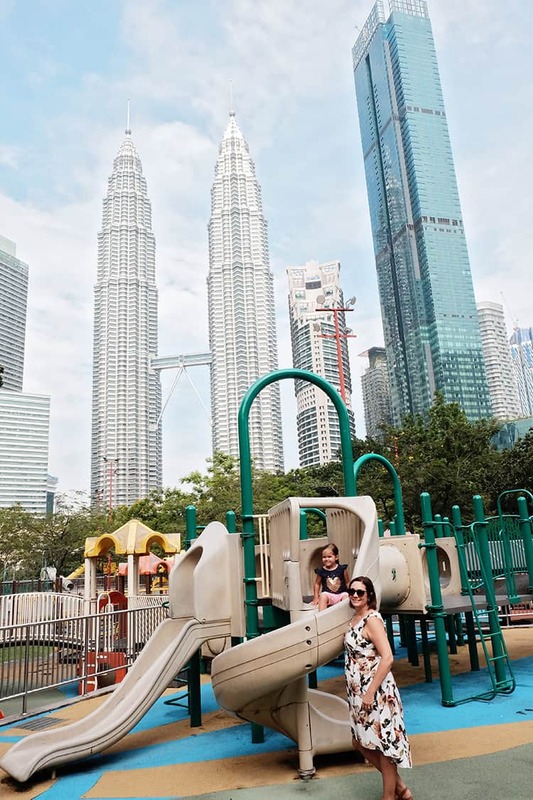 Malaysia is an easy country to travel with kids and there are plenty of kids play parks, museums, and centers available to keep the kids busy and occupied. 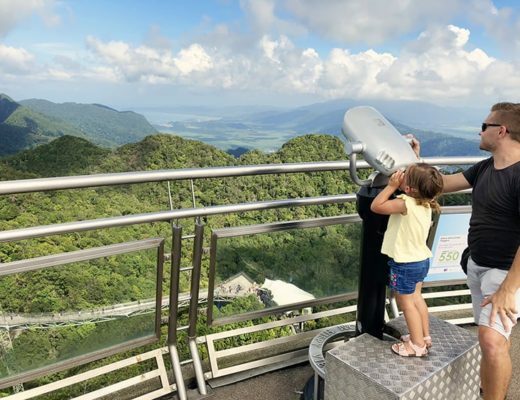 You can find all the best places to visit in Malaysia with kids here. We love how welcoming the Malaysians are to kids. It is also easy to visit this country due to the fact that English is so widely spoken. 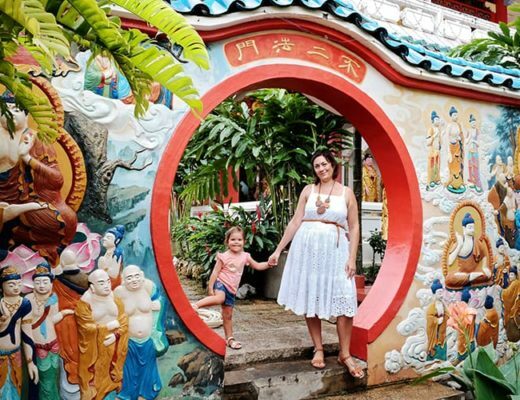 We visited Malaysia with our 2 old year, so whipped up a video that you can watch about how to travel in Malaysia with a baby/toddler. 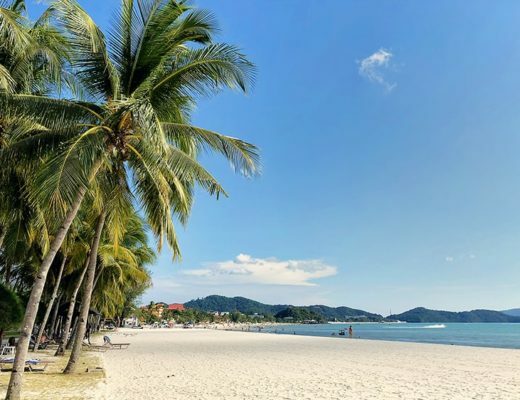 There is a wide range of family hotels in Malaysia; plenty of which offer excellent pool facilities and kids club options. Accommodation in Malaysia: We always start our accommodation research with Hotelscombined. 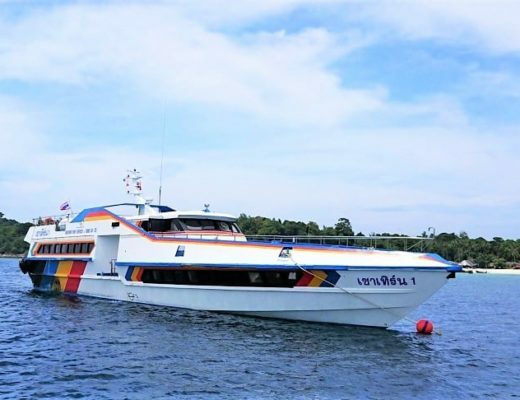 This site makes it super easy to compare accommodation across various booking engines so that you can simply pick the best price for the accommodation of your choice. 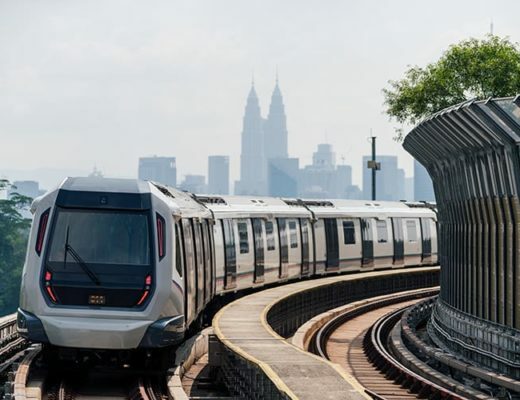 Flights to Malaysia: We personally book our flights on Cheapo Air, we find that they are often the cheapest (even in comparison to Skyscanner). Click to check on prices for your flights.